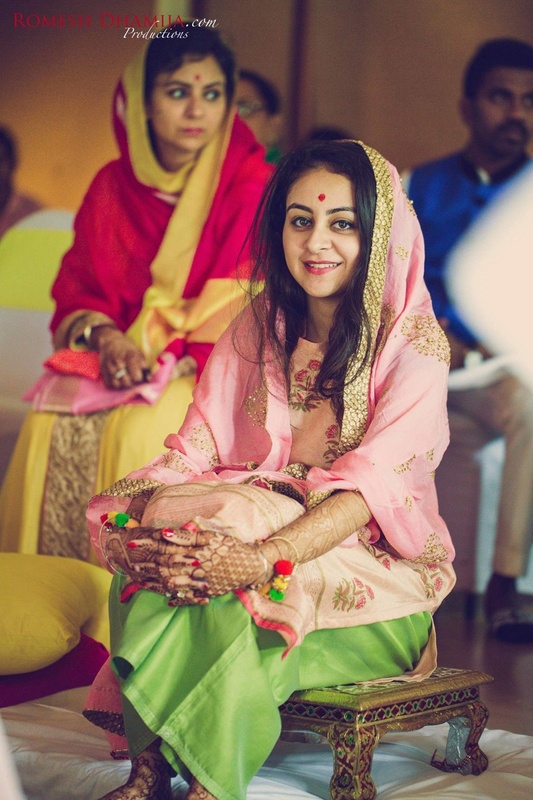 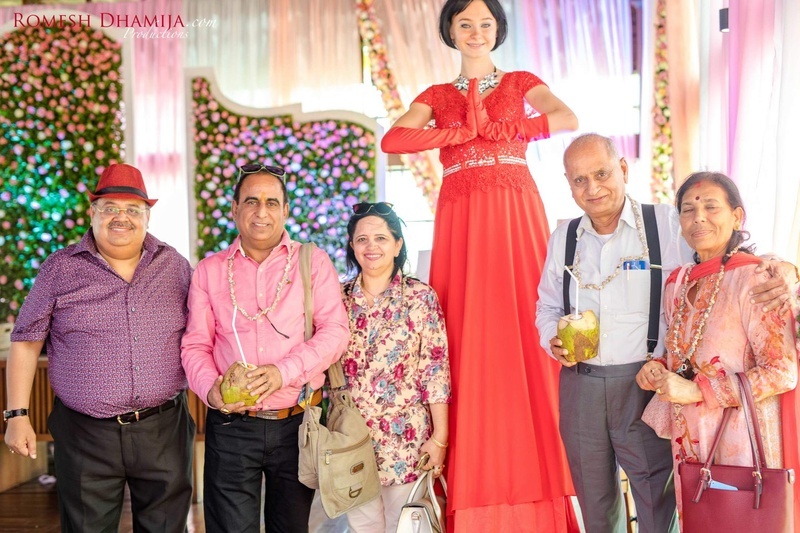 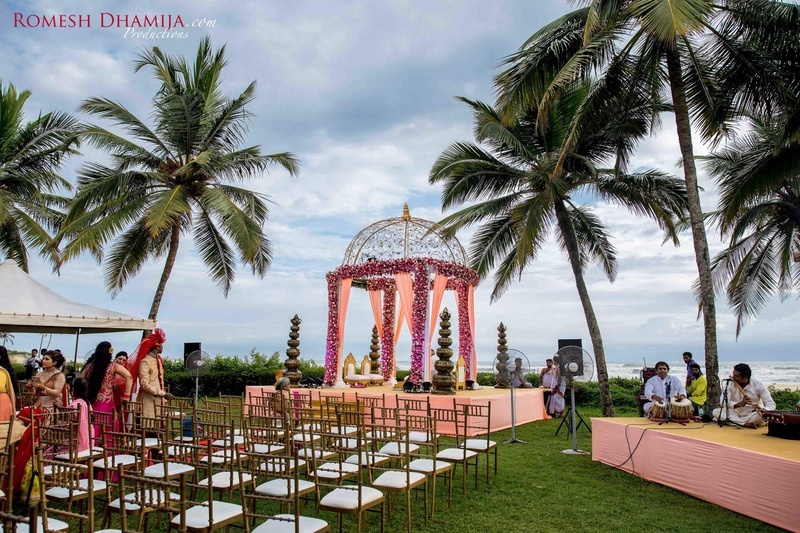 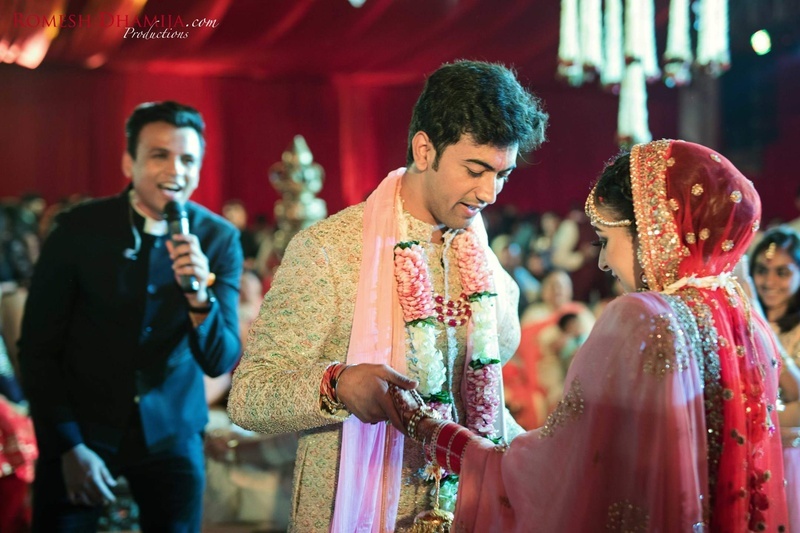 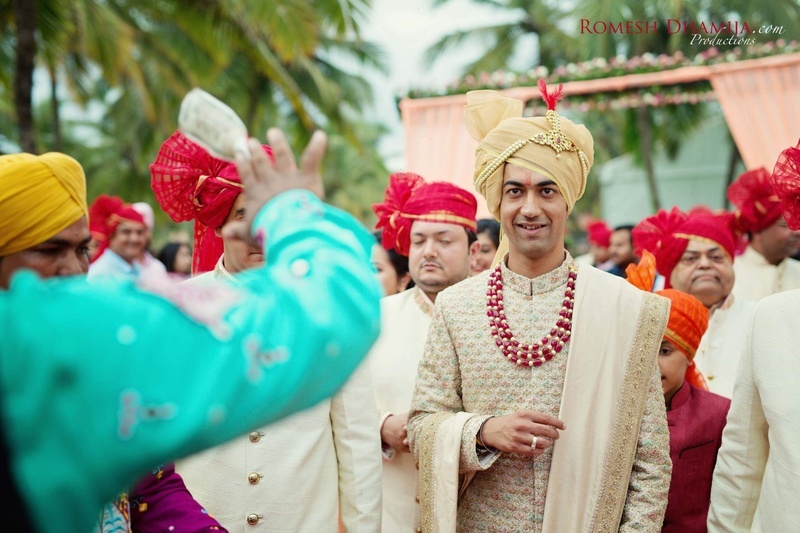 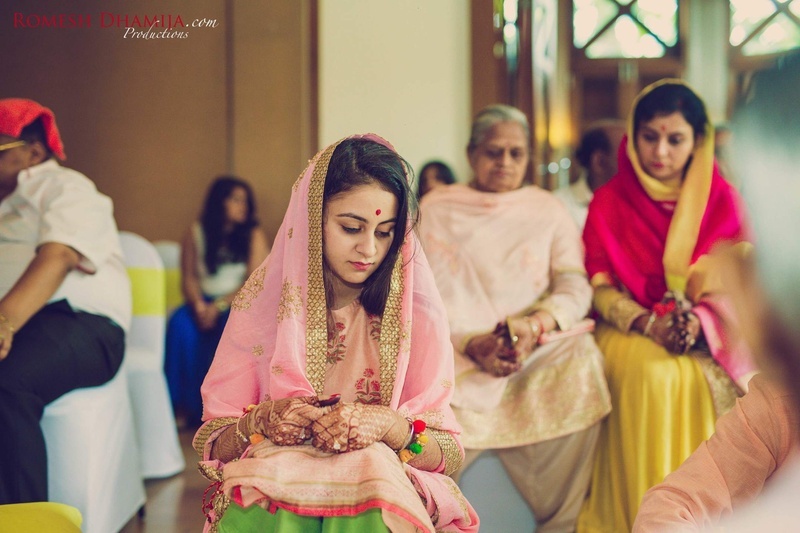 Meet Namisha and Jatin, our latest couple who recently got hitched in a beautiful Goa wedding! 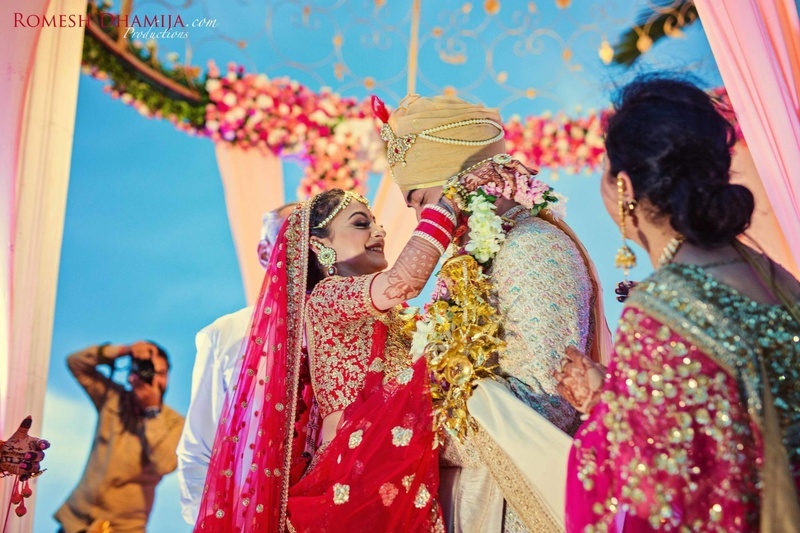 An arranged marriage not withholding their love for each other, the entire wedding showcased the personality of the two birds. 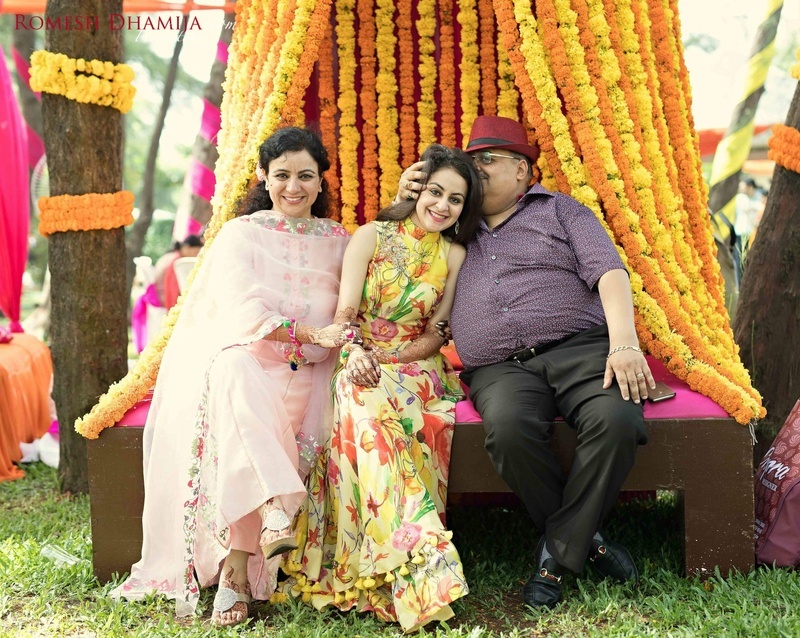 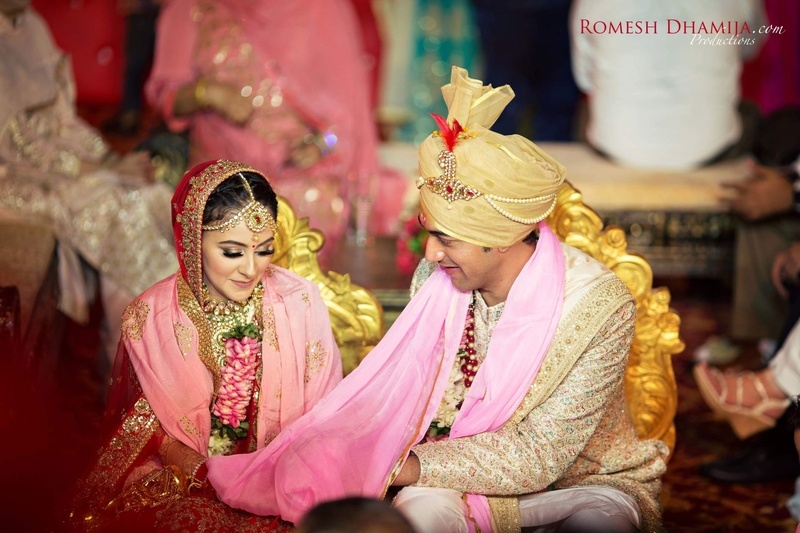 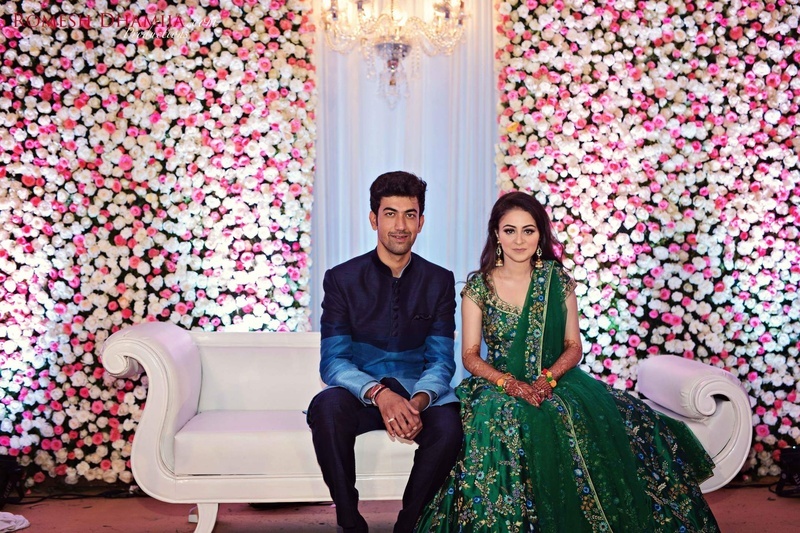 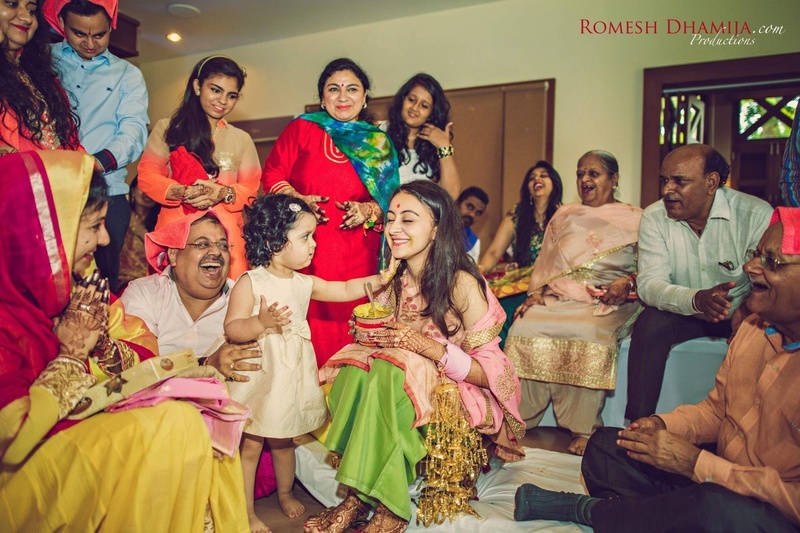 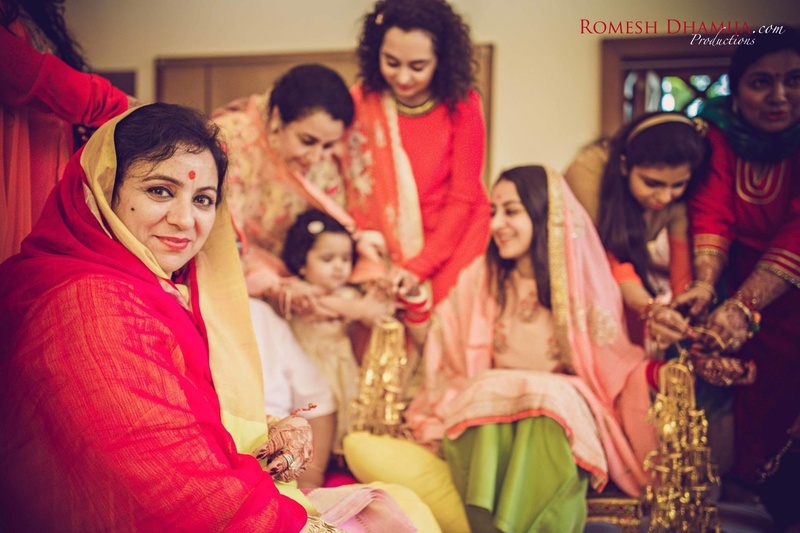 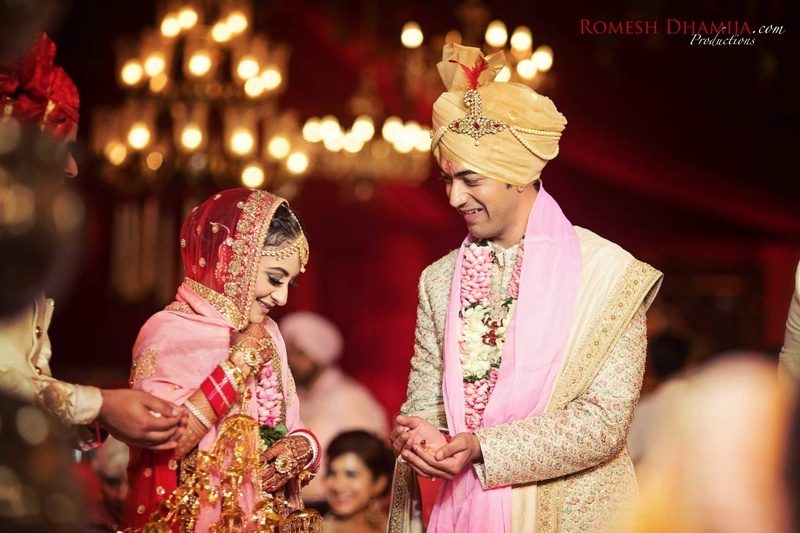 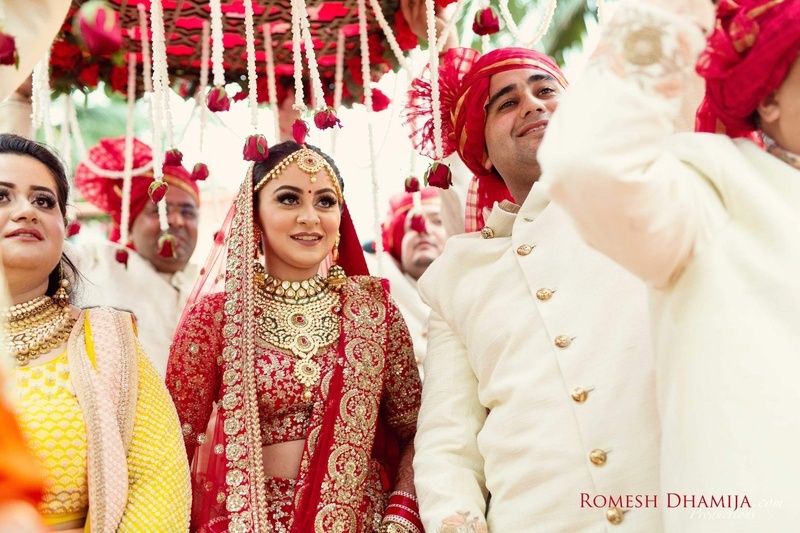 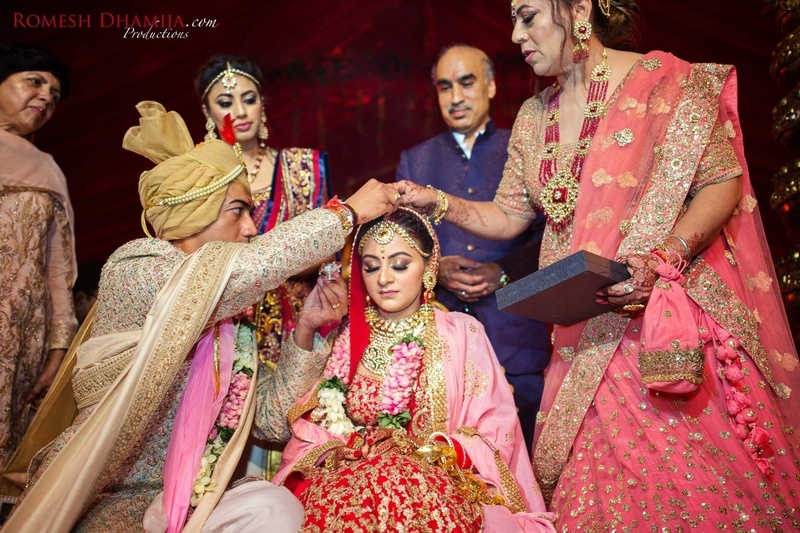 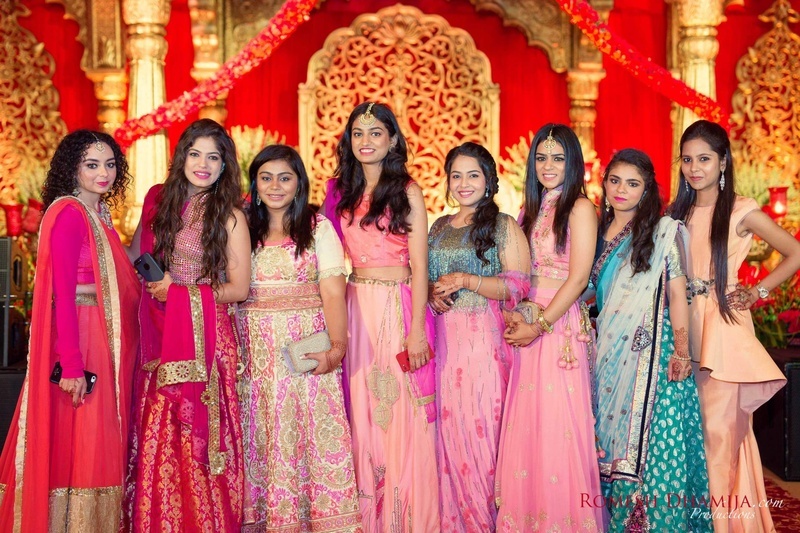 The first wedding we've seen with lavish decor themes and intricate planning, all planned by none other than the father of the bride, Mr. Rajesh Dhanda in association with Vogue Luxury Weddings ! 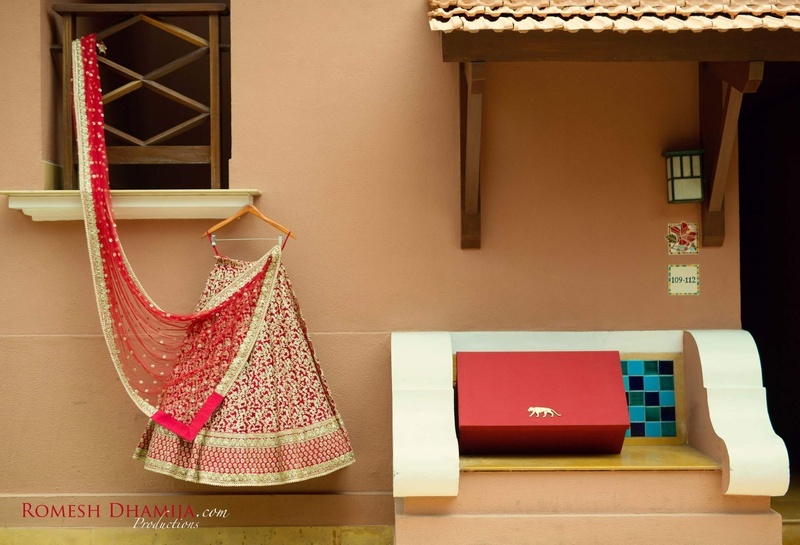 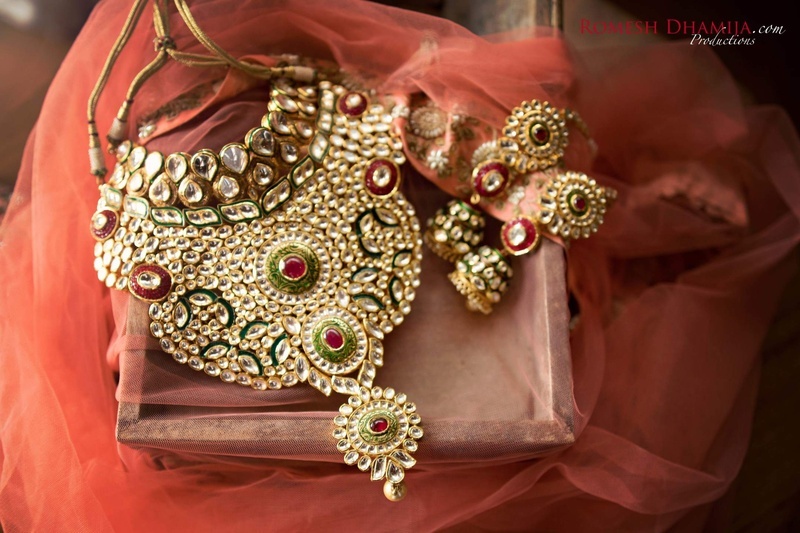 Check out the first ever Sabyasachi Store themed wedding decor and many more quirky themes of this wedding! 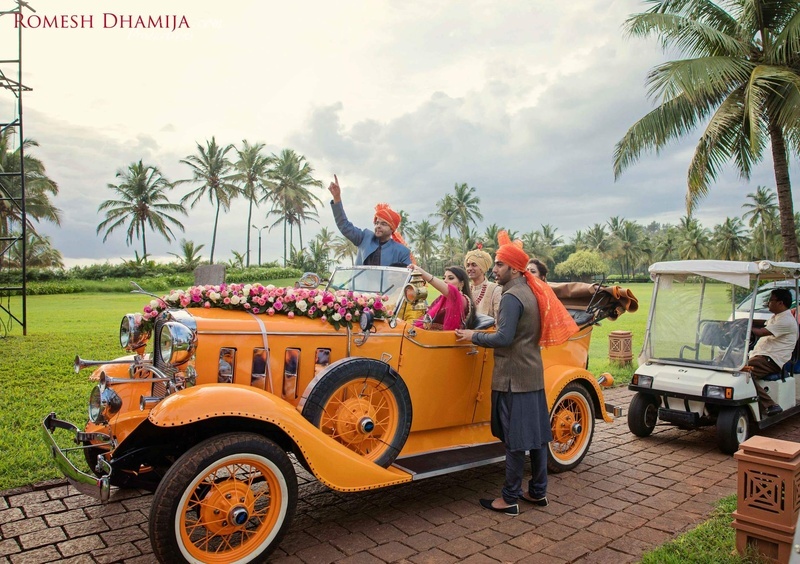 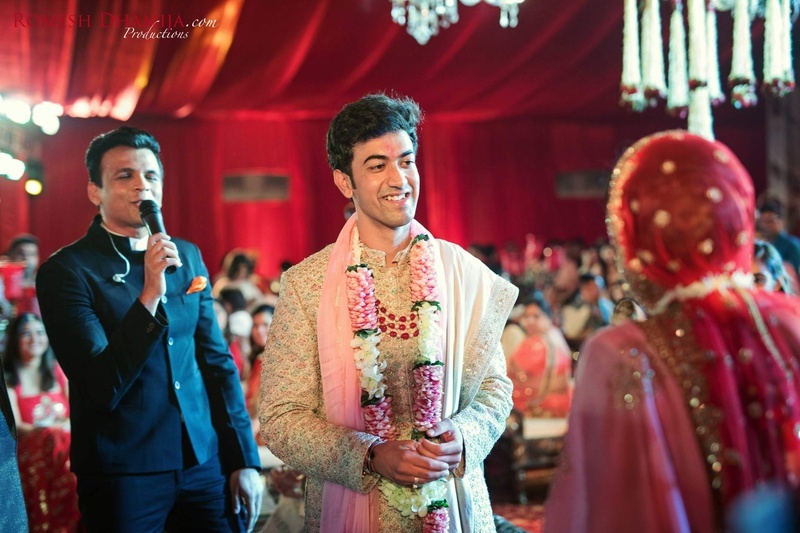 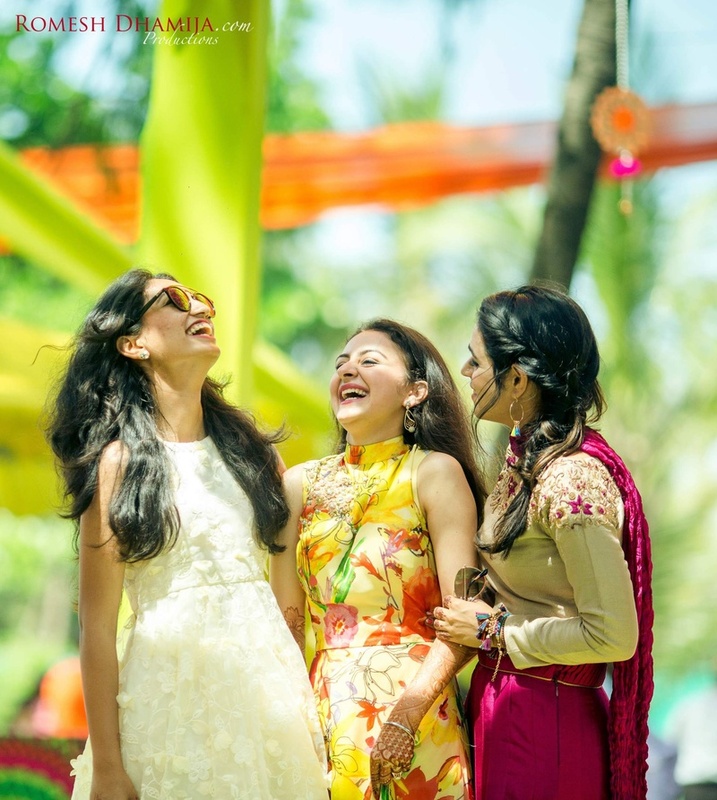 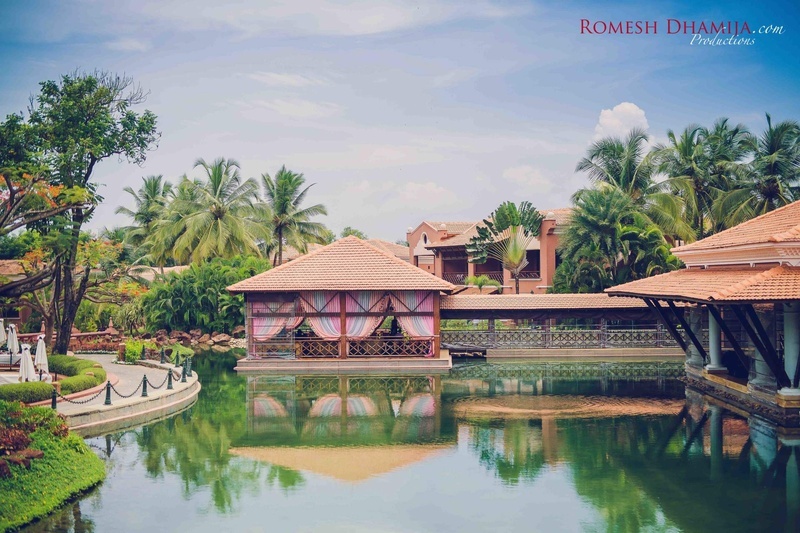 park hyatt, goa is the perfect venue for an elegant wedding! 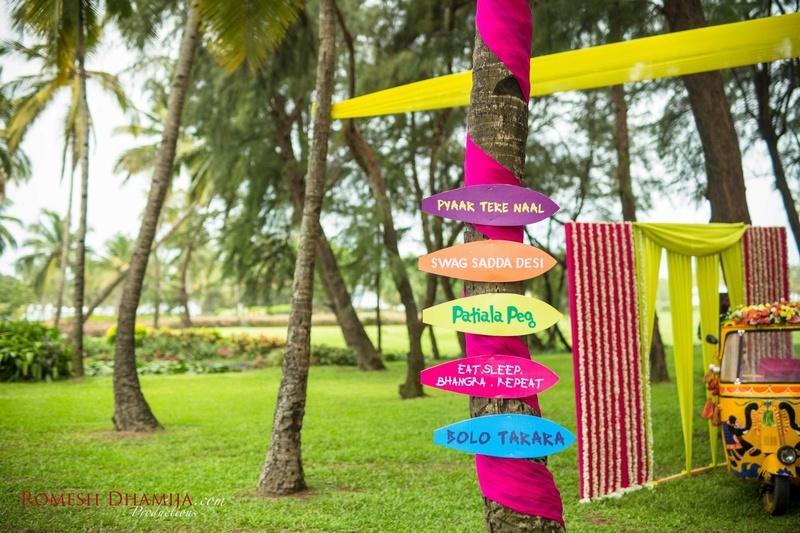 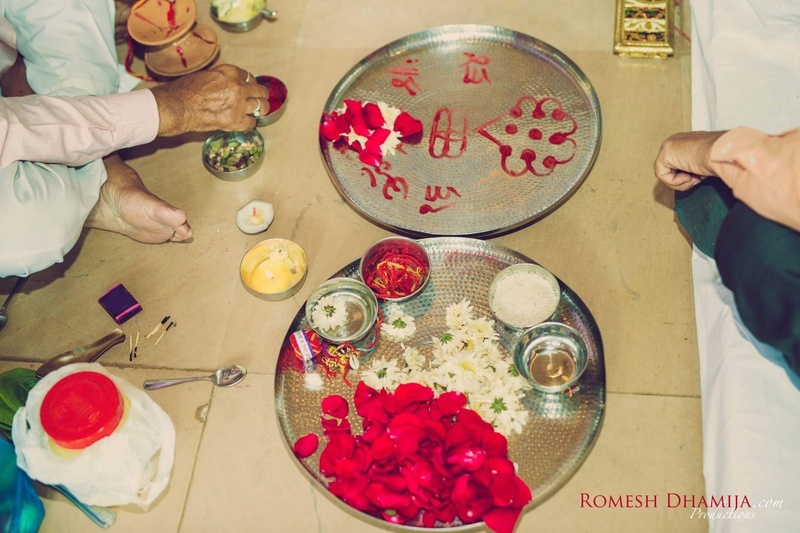 welcome board to their exquisite goan wedding! 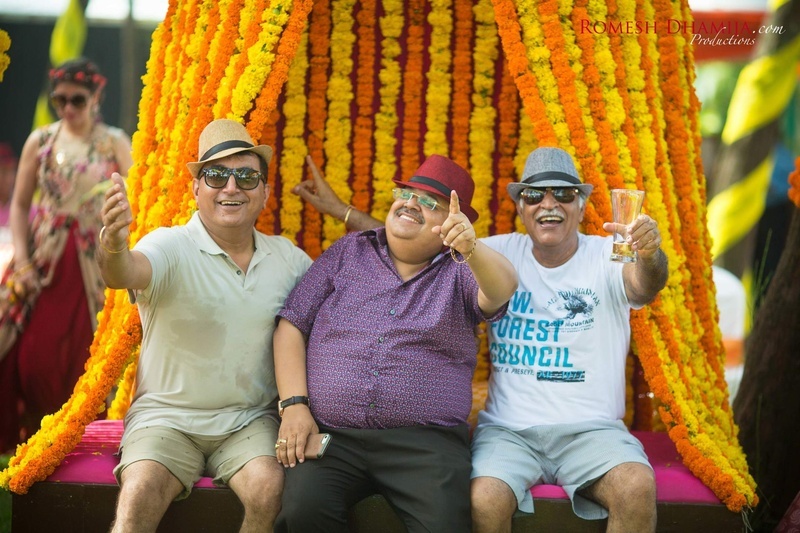 Welcoming party at Park Hyatt with a twist! 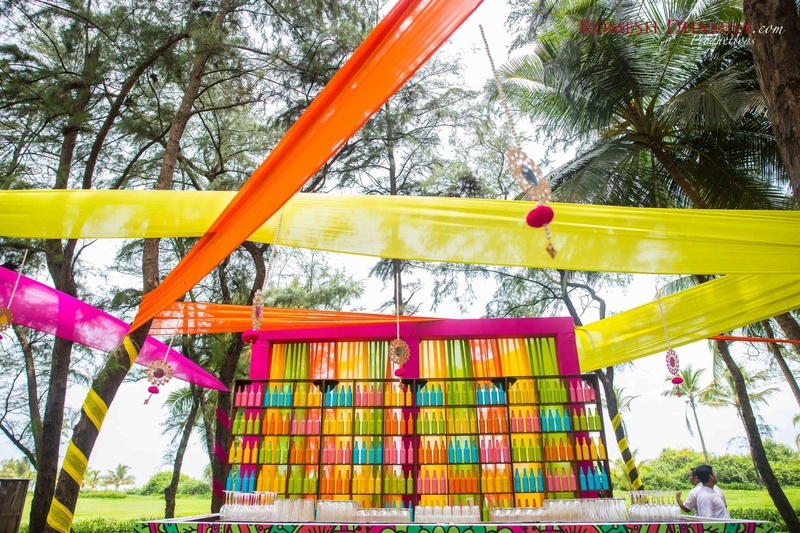 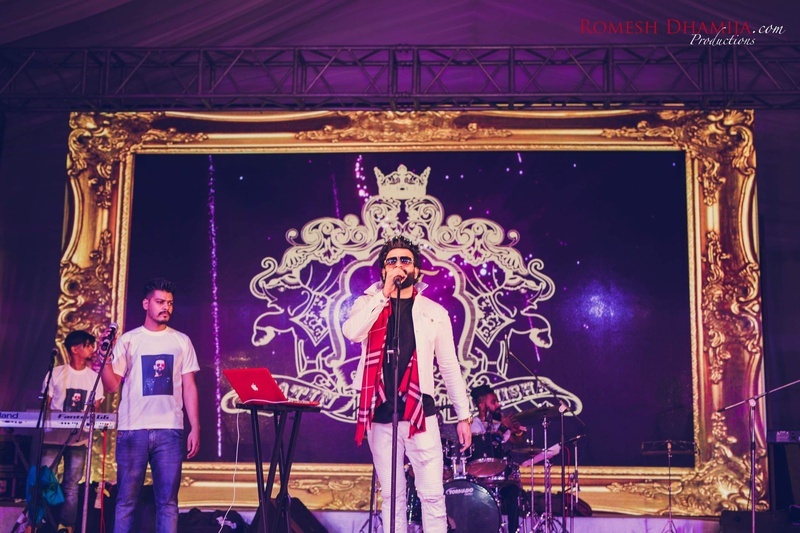 Quirky and colorful bar at the sangeet ceremony! 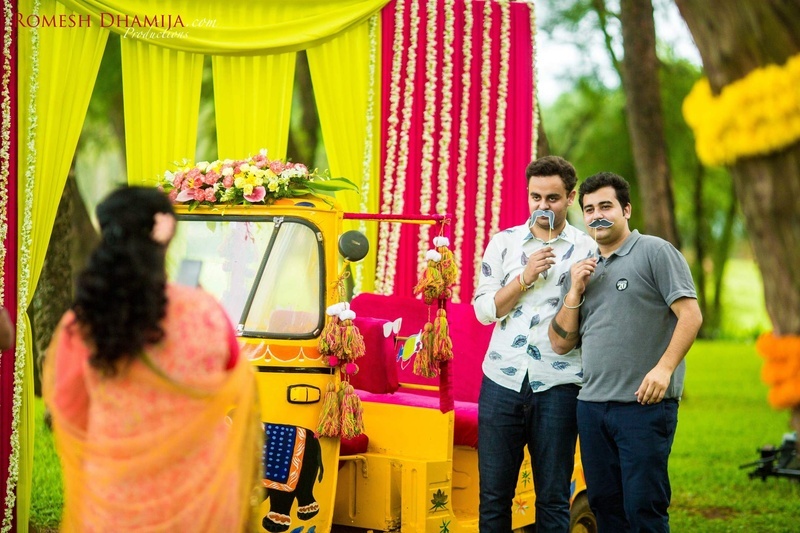 Photobooth session at the fun sangeet party! 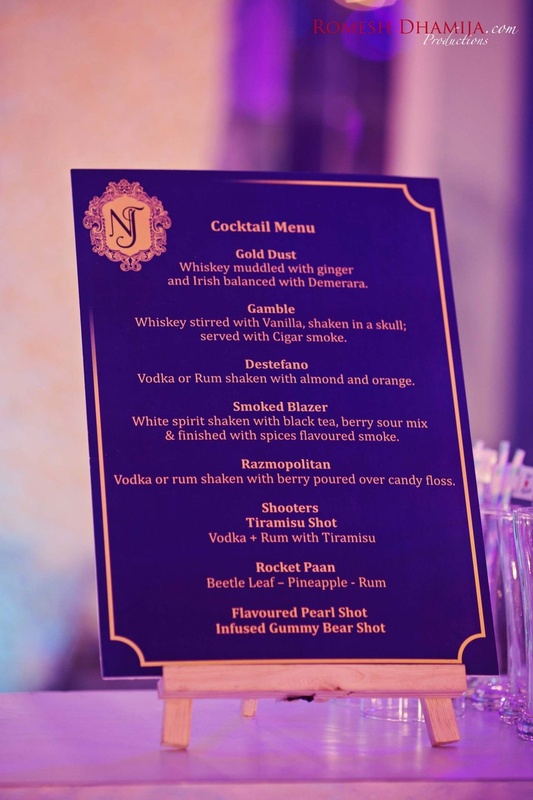 Celebrity appearance at the lavish cocktail party! 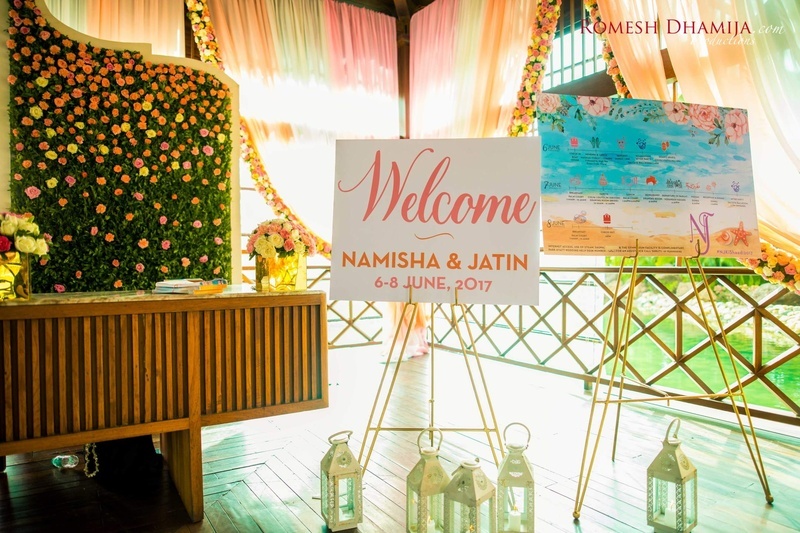 Cute bride and groom at their cocktail party!